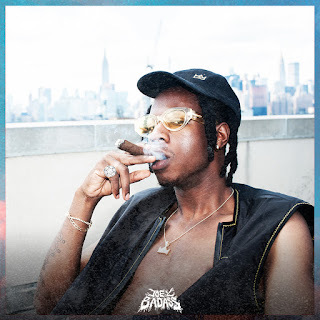 Brooklyn emcee Joey Bada$$ has given his fans a special treat. He has released three new tracks, "Love Is Only A Feeling", "Too Lit" and "500 Benz". All three produced by a familiar face Statik Selektah, where he creates different vibes for each track. Joey is nice as always with the flow, giving each beat a different feel.